The freezer is a relatively modern invention, only becoming widespread after World War II. Today it can be difficult to imagine the home without at least one freezer, though. They have become one of the most common ways for people to preserve meat and other foods. Freezing foods protects them from bacteria, mold, and rot. Many people prefer to shop less frequently and buy large quantities in order to save money and time. A standalone freezer can be a thrifty alternative to purchasing a refrigerator that has a larger freezer section. Freezers come in many sizes, but they can be separated into these four basic styles that have very distinct purposes. The most economical freezer is the chest freezer. It is called this because it is typically shaped like a large box or chest with a hinged lid that opens upward. 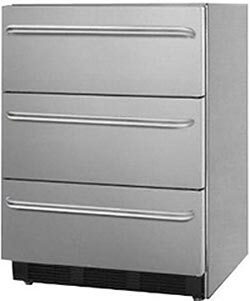 Because of the lid, a chest freezer requires adequate space with plenty of head room. Chest freezers range in size from compact models as small as 2.1 cubic feet to commercial sizes with more than 40 cubic feet of space. The most common place to find a chest freezer is the garage, utility room, or basement of a house, since it tends to be such a large appliance. The large, boxy dimensions of the chest freezer are ideal for storing bulky items that do not typically fit well into the freezer section of a refrigerator. 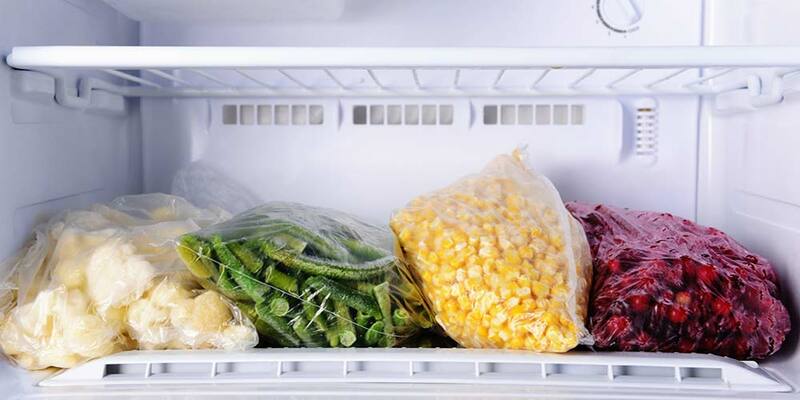 This economical use of space frees up the refrigerator freezer for convenience foods. Chest freezers do not have a fan, which limits the air circulation and causes the temperature to be inconsistent, although as long as it can maintain a temperature below freezing, it will not affect the foods negatively. Since warmer air rises and cold air sinks, people usually store meats and other larger items in the lower parts of the freezer so that they will freeze solidly and stay preserved for months. Most chest freezers have baskets to provide a more organized division of space. Smaller items such as bags of frozen vegetables and precooked meals can be stored in these for easy retrieval. Drawer freezers are typically found in larger kitchens or gourmet kitchens and provide convenience for the cook who needs to have certain items at hand while preparing foods. Drawer freezers come in a variety of finishes such as stainless steel so that they match the other appliances, or they may be custom ordered to blend in with the cabinetry. Many drawer freezers are cabinet height so that they can be installed seamlessly into existing cabinetry, and some even have a finished top so that they can extend the countertop space in whatever room they are being used. An upright freezer may cost a little more than a chest freezer, but the convenience they offer makes the extra cost more than worth it. Whether it is kept in the main kitchen or in the garage, utility, or basement, an upright model is perfect for freezing foods that you need to be able to access easily. 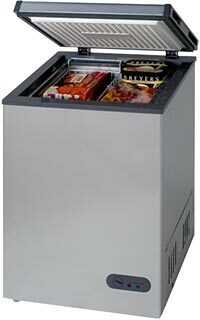 There is no need to bend down and dig through piles of frozen foods as you would with a chest freezer. With a more refrigerator-like style, it is tempting to spend longer browsing through shelves with the door open, which can be a waste of energy, but the organization potential of the shelving can make this less likely. Upright freezers are usually auto defrosting, which makes them much more easily maintained than chest freezers, and they are also much easier to clean. 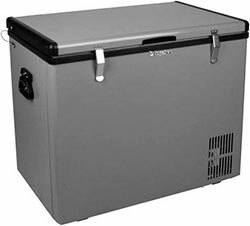 The development of small, portable freezers has made it possible to transport items in danger of spoiling without the mess and inconvenience of a cooler filled with ice. Portable freezers may use AC or DC power or both, and some even come with cords that allow them to be powered through a car’s cigarette lighter outlet. This makes food storage for picnics, boating, tailgating and other outdoor activities safer and more convenient with less likelihood of spoilage. The wide variety of sizes and styles of freezers available today make it easy to find the one that best suits your needs. 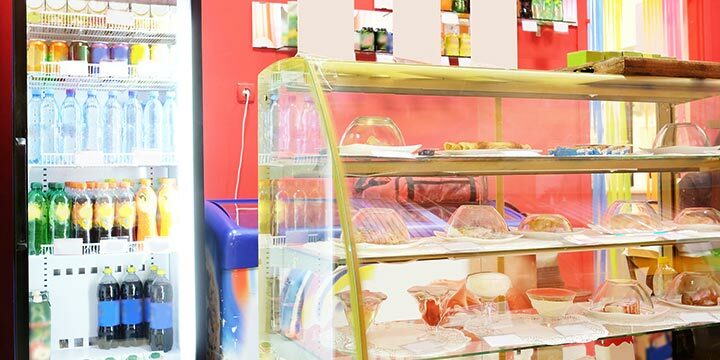 Whether you are looking for a place to store meat and other foods purchased in bulk or you need a way to transport frozen foods on a camping trip, there is a freezer that will meet your needs. 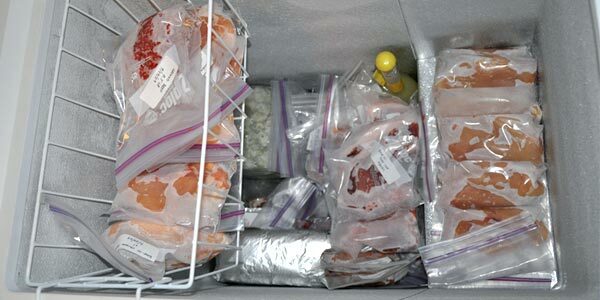 It’s true that freezers have become one of the most common ways for us to preserve our food these days, like you said. It’s important that you have a freezer that is working correctly that you can depend on, too. 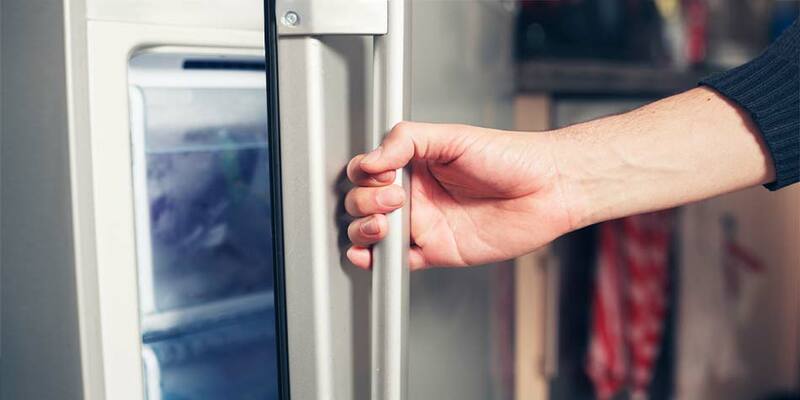 It may be wise to find some companies that you could purchase replacement freezer parts from in case an emergency happens and you need a quick fix to preserve your food. I have been thinking about getting another freezer for my food storage room, but I don’t know what kind of freezer to get. I don’t have a ton of room so a smaller one would be great. 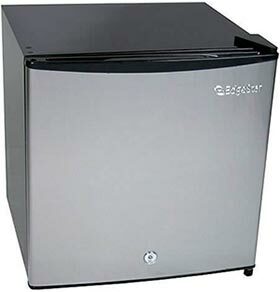 That is great that a chest freezer can range in size from as small as 2.1 cubic feet! That sounds like a really great option for my needs! Are these the only type of freezers we have?